Though the Women Airforce Service Pilots lived on military bases, trained as military pilots, wore uniforms, marched in review, and sometimes died violently in the line of duty, they were civilian employees and received less pay than men doing the same jobs and no military benefits, not even for burials. Their story is one of patriotism, the power of positive attitudes, the love of flying, and the willingness to serve others with no concern for personal gain. "[A]n adventurous and tumultuous account. 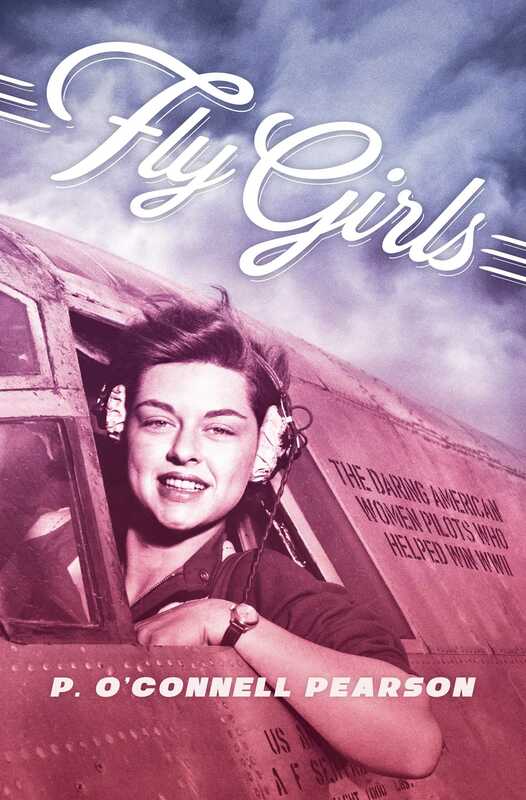 A solid account of women's contributions as aviators during World War II." "[An] often thrilling tribute to these aviation heroes."